Meet & Greet is Back! Meet & Greet Is BACK for 2016! GTA Imaging is coming to a city near you. 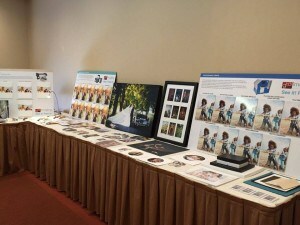 During these unique events, staff from GTA Imaging will be showcasing the many products and services we have to offer the Canadian Professional Photographers market. Now's your chance to see products IN PERSON! We would like it very much if you could attend and hope the experience will be a benefit to your photography business. There is no fee, but registration is required for planning purposes. PLEASE help us by registering early! 1-on-1 Private Product Consultation - NEW! 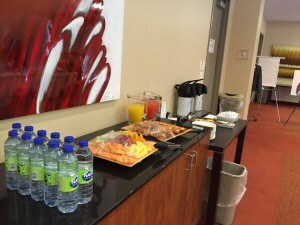 During our Meet & Greets, we've added time slots before and after the general hours to give you a 1-on-1 consultation. These 20 min appointments will include any specific product questions you may have or general information. PLEASE CALL OR E-MAIL TO BOOK YOUR APPOINTMENT. These two hour workshops will help guide you through specific topics including lighting, business, and software workflow. This is a great opportunity to learn valuable insights and techniques from fellow photographers. GTA Imaging will be back on the road again this year for our "Meet & Greet" events. Join us for an informal afternoon and meet some of our staff. 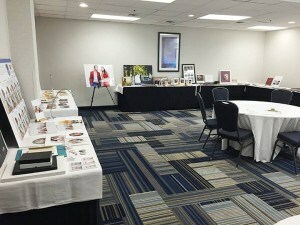 During these unique events, we will be showcasing the many products and services we have to offer Canadian professional photographers. 1-on-1 Private Consultations will also be available.